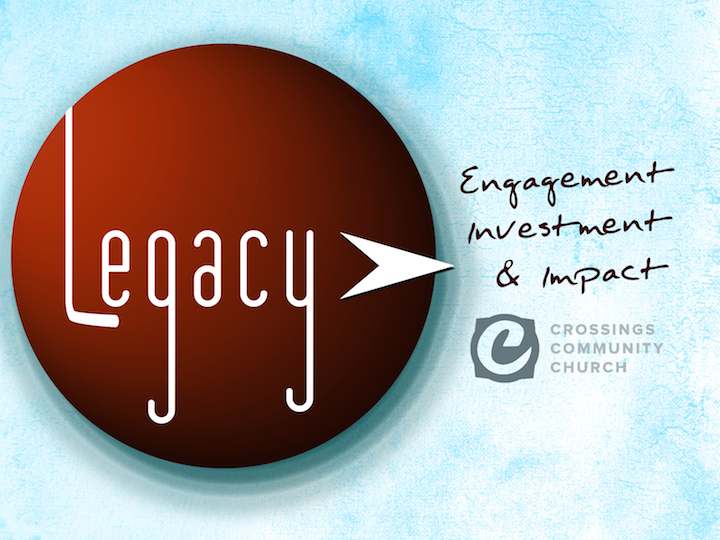 This Sunday is Legacy Sunday at Crossings Community. This is the Sunday each year which we set aside to celebrate God’s work over the history of His church called Crossings Community. We also look ahead with the vision that He has given to the need and direction that He has prepared for us. It is an amazing day of worship because, although we are talking about the history and direction of this gathering called Crossings Community, it is ALL about His faithful work and provision. I am so humbled and thankful for how God has worked over these years. I’m so grateful for the people that He has brought along on this great journey. I am constantly blown away when I think about the way God has brought such amazing people with such amazing stories and hearts to join His vision here at CCC. This week as we lead up to Sunday, we are going to repost the two part blog series written in 2012 about the history of Crossings Community. I pray that you see a display of His great glory amidst His amazing work from those days through today. Please join us this Sunday for a day to look back with thankfulness and look forward with great excitement and anticipation. Come join us this Sunday at 10:40am for Legacy Sunday.